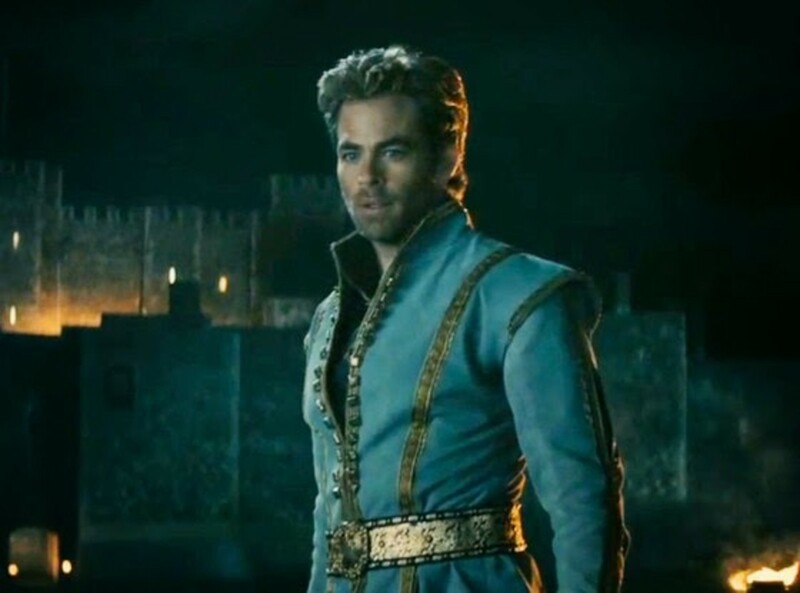 When Chris Pine hosted his first Saturday Night Live, his first order of business was to clear the apparent confusion between him and the other Chris’s with a musical number to the tune of Billy Joel’s “Uptown Girl” singing repeatedly, “I’m not that Chris…” For the most part, its amusing and crazy how some people mistake one Chris after the other, because they look nothing like each other. Of course, they’re all white and 6 feet tall (and over), but beyond that, maybe its because they make the same kind of movies and play the same kind of roles. "I'm Chris Pine." 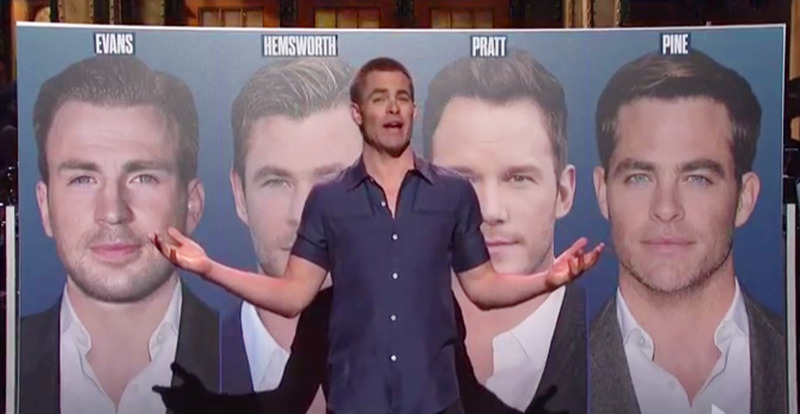 Chris Pine hosts SNL. In this edition of Who’s Better?, we pit Chris Evans against Chris Hemsworth against Chris Pine against Chris Pratt—in a four way battle to see who is the better actor, or plainly, the better Chris. Like in previous Who’s Better?, we’ll take a look at their bodies of work separated in several categories: Movies, Roles, Awards, Box-Office, Flops, Other Skills beyond acting and Legacy. Unlike previous Who’s Better? though, where “edges” determine the winner, we rank them from 1 to 4 and assign a corresponding score, and whoever has the highest accumulated score in the end, is the winner. You’ll get how this system of scoring works as we go along. So, let’s begin. 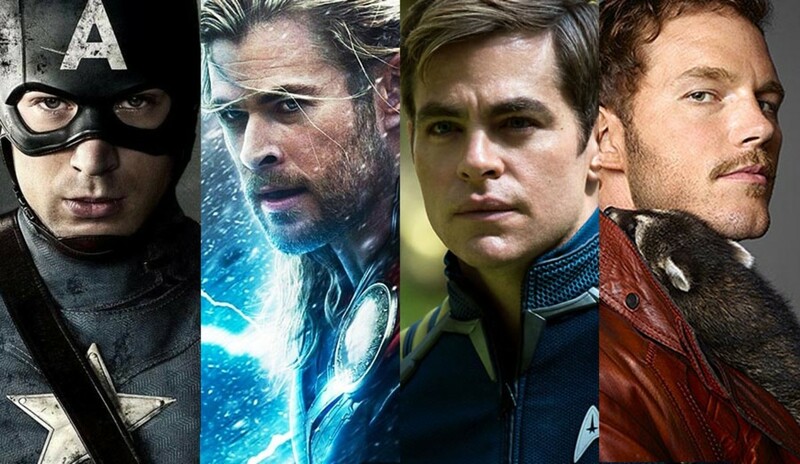 If it weren’t for superhero movies and Star Trek, what would have been the careers of Chris Evans, Hemsworth, Pine and Pratt? They make their money out of wearing costumes—spandex, masks, and props—mighty weapons made of plastic, and probably have more time in front of blue or green screens than anybody else. Take them all away and it would’ve been very different for these four new millennium beefcakes. They started their careers in the 2000s and the future definitely looks grand. In Category 1, we pick out their 7 best movies* as rated by IMDB (The Internet Movie Database) and Rotten Tomatoes, and get the average by combining scores. *These are movies in which the actor has a leading role or ample screen time. In Her (2013), several actors like Chris Cooper and Catherine Keener, who shot scenes were cut in the final edit. Luckily it wasn't this Chris. Her is the highest rated among all of their movies. The highest rated movie is Pratt’s Her (2013), the sci-fi movie directed by Spike Jonze with a 87.5 rating (the IMDB/Rotten Tomatoes average), followed closely by Pine’s Oscar nominated Hell or High Water (2016) with 87.0 (that’s just half a point difference) while both Evans and Hemsworth are in Joss Whedon’s The Avengers (2012) which has a 86.5 rating. Chris Evan’s lowest rated is 74.5 (Sunshine and Captain America: The First Avenger), the others have movies that dropped below the 70-mark: Hemsworth with A Perfect Getaway (2009) at 63.0, Pine with Into the Woods (2014) at 65.5, and Pratt with The Magnificent Seven (2016) at 66.0. Of the four, Evans’ 7 movies are better rated (at 80.6 average) and wins this category by only the smallest of margins, against Pratt’s (80.0 average). How good are these MCU movies? The 9 movies in the list average 79.0—which is a good benchmark for movie franchises. 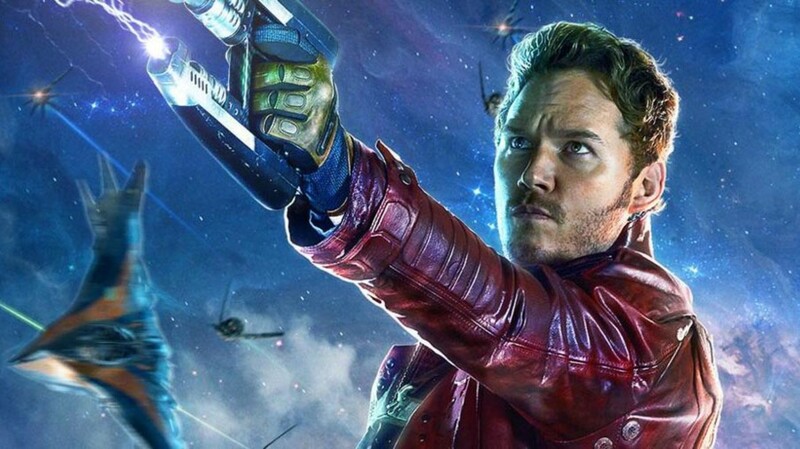 For their “solo” movies, Pratt’s Guardians of the Galaxy is better rated (2 movies at 83.5) than Evans’ Captain America (3 movies at 80.8) and Hemsworth’s Thor (2 movies at 70.7). They play bigger than life characters—superheroes who wield powers and abilities far beyond normal men. Evans, Hemsworth, Pine and Pratt all have the physique, personality and more importantly, the skill to turn these characters believable on screen. Not everyone has what they possess. But, it is not limited to these costumed characters, they could also tackle different roles.They are, after all, actors. In this Category, we pick 5 of their best roles to date, and see whose is the more memorable and resonate well with audiences, fans and critics alike. 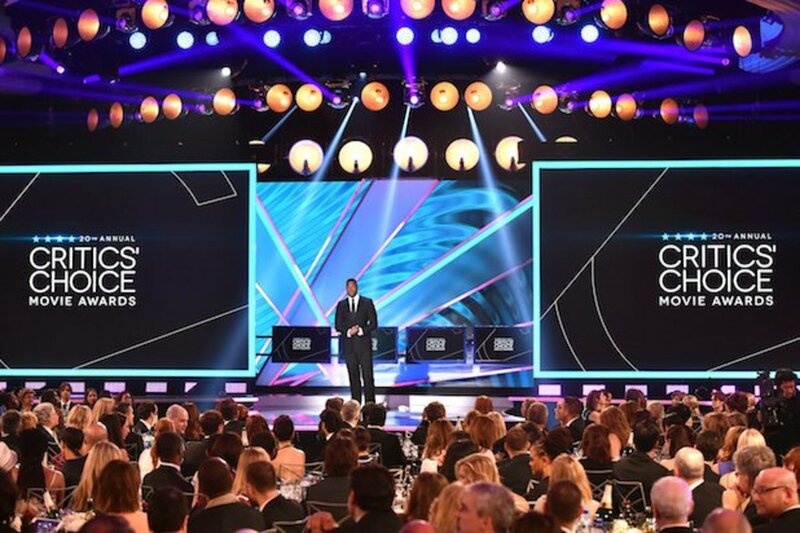 We pick their best roles through internet lists and score them by appearance and also by popular vote based on awards given by the likes of MTV and People’s Choice Awards. Captain America and Thor lead Evans and Hemsworth to a win in this category. They tie for 3.5 points each. Their 26 points from their win / nominations are far ahead of Pratt and Pine which could only muster 10 and 8 respectively. Pratt gets 2 points while Pine gets 1 point. Super-bromance, Hemsworth and Evans will again do battle beside each other in Avengers: Infinity War (2018). This is a big uh-oh. This is where we separate them from the Eddie Redmaynes, Casey Afflecks and the Ryan Goslings, our Chris’s are not (at least at the moment) Oscar studs. 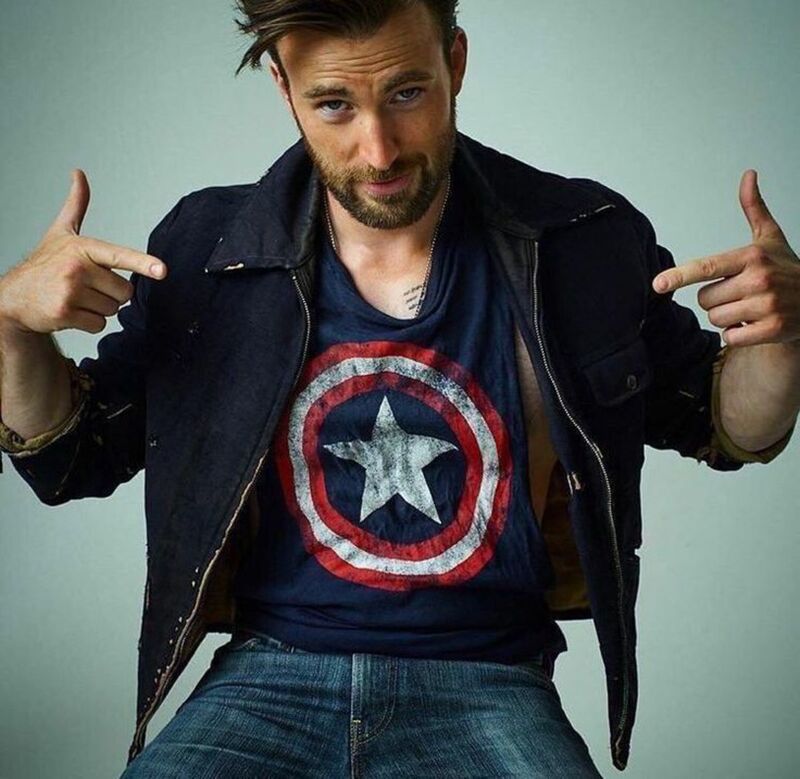 But, things are looking good with some dramatic turns--Chris Pine in Hell or High Water (2016) and The Finest Hours (2016), Hemsworth in In the Heart of the Sea (2016) and Blackhat (2015), Chris Evans in Gifted (2017), and Pratt in…well, he needs to work on this one, although Passengers (2016) comes close to one. In this category, we list down their award-winning performances outside of MTV, Teen Choice and People’s Choice Awards and get down to real business—those Critics Societies that hand out awards for acting. Oscars they are not, but they’ll do for now. Pine may not get the chunk of popular votes for his characters unlike Evans and Hemsworth, but he did impress the critics. His 6 wins and 14 nominations are due in part to his portrayal of Captain James T. Kirk which together with the rest of the crew of the USS Enterprise got several nominations and wins for best ensemble. 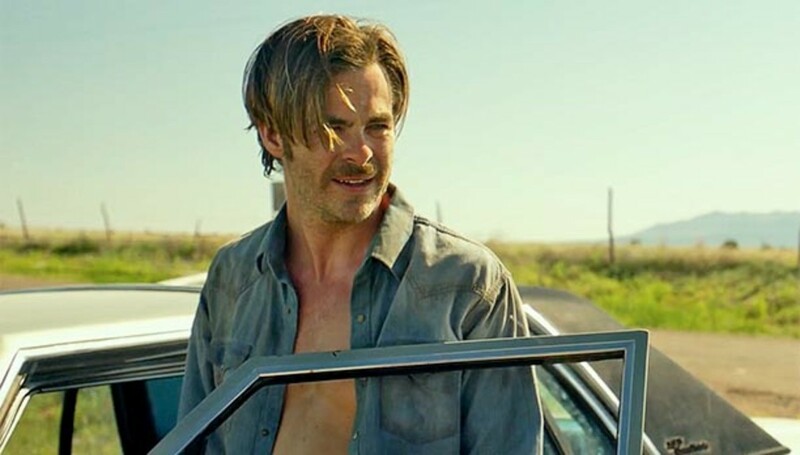 But most of all, Pine's dramatic role in director David MacKenzie's Oscar nominated movie Hell or High Water (2016) is a turning point (screams of "this guy could actually act! "), and pushes his score further. 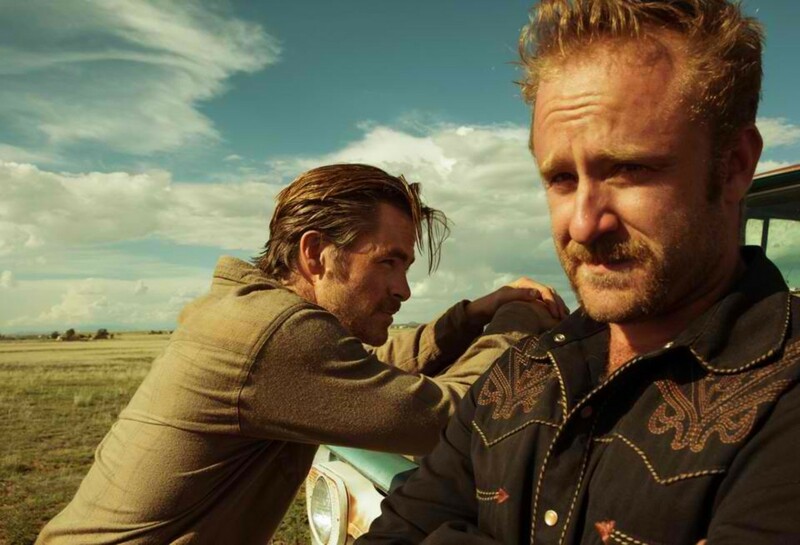 Pine and Ben Foster's formidable duo in Hell or High Water make it one of the best modern Western/crime caper since Mallck's Badlands (1973). In Evans, Hemsworth, Pine and Pratt, you have four guys who rule at the box office. The Captain America, Thor, Avengers, Guardians of the Galaxy and Star Trek franchises were big hits and combined would gross billions. 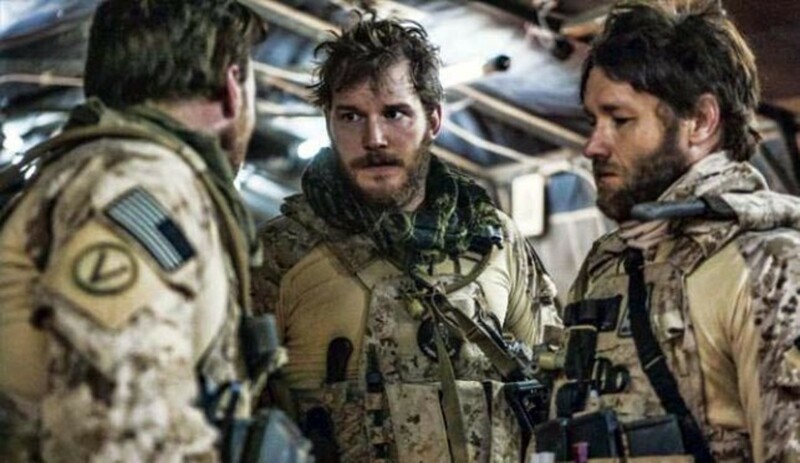 It Is also interesting to note that Evans and Pratt are two of the “best actors for the buck” according to financial websites. 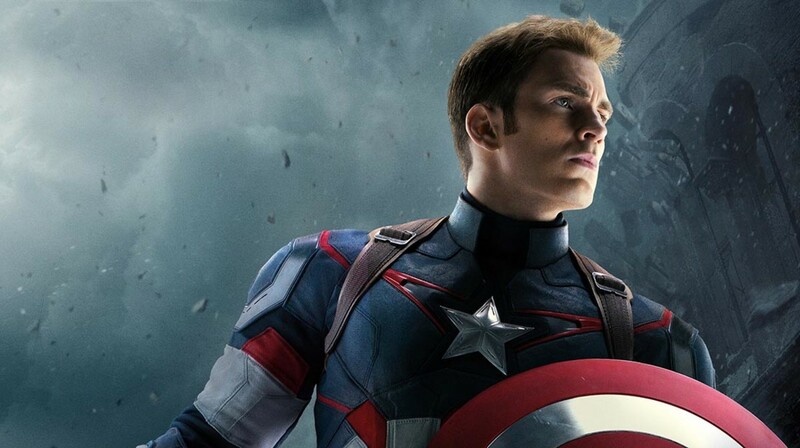 The average return of the Captain America movies is $135.80 at the box office for every $1 Evans is paid. Pratt is second with $125.40 for every buck. This means that studios are benefitting a great deal from their low salaries. Quite the heroes they are. In this category, we list their 7 best movies from Category 1, add the Adjusted Domestic Box Office takes and add 3 more of their highest grossing movies not on that list for a total of 10 movies each. We add the numbers and get the average. The one who has the highest average wins the category. 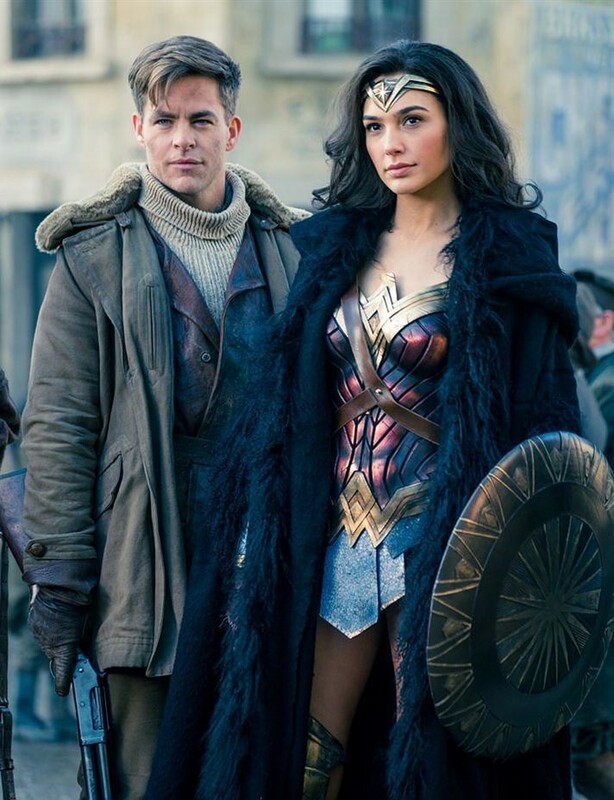 Will Wonder Woman's (2017) box office gross change the course of Pine's in this contest? We await the results. Once again, Captain America prevails. Chris Evans’ Average Domestic Gross of $246 million beat his closest competitor by $44 million (Hemsworth’s $202 million). 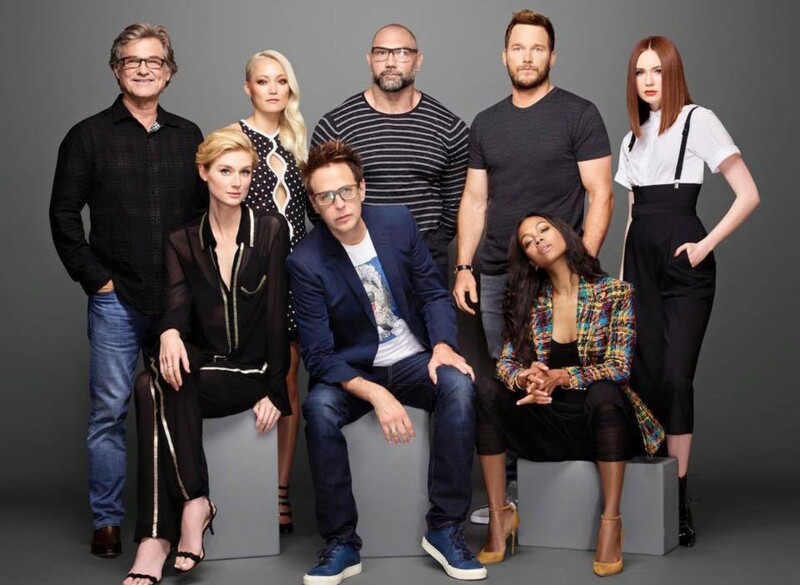 Pratt is just below the $200 million mark with $192 while Pine is in the gutter with only $122 million. Thanks to Evans’ superhero movies (all of his 10 movies were based on comic books except Sunshine, 2007) he is in a comfortable spot to maintain this category. With Pine’s Wonder Woman (2017) still pending box office results, he may be able to close the gap a bit. Of course, until the upcoming Marvel movies namely Thor: Ragnarok and Avengers: Infinity War. Evans is the star of the box office and leads with a comfortable 4.5 points. So far, Evans leads with a total of 13.5 points. He wins in 3 categories, one of which he shares with Hemsworth. 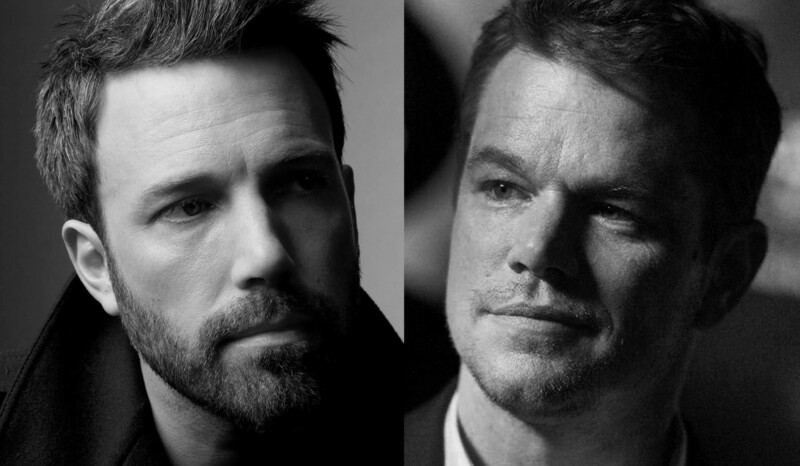 With 4.5 points behind, will Pine, Pratt and Hemsworth catch up? There are 3 more categories in the offing: The Flops, Other Skills and Legacy, anything can still happen. You have great movies and then you have the flops. Gone are the golden years when studios would pick out someone from nowhere and make him or her an overnight star. But those are pretty rare chances. Even guys like Errol Flynn had to start somewhere as do our 4 actors in the same mold—a bit role perhaps? In a TV sitcom? A B-movie destined to bomb in the box-office? In an industry already overflowing with stars, they’d tell you have to fall in line, kid. We’ve looked at their best rated movies as well as their box-office hits, now, its time to peek at misses. There are 2 sub-categories: Worst rated movies* and Box office bombs**. We pick 5 movies each for the 2 sub-cats for Evans, Hemsworth, Pine and Pratt and compare. The least badly rated movies are ranked first as are those with the least loss in their budgets against gross. Evans acted with Scarlett Johansson in The Perfect (2004), the first of 6 movies they would make together. 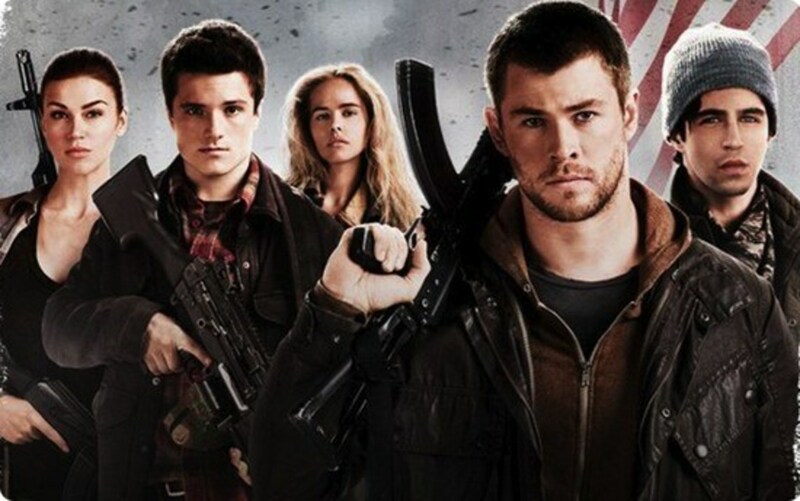 Red Dawn (2012) is a remake of a 1984 original starring Patrick Swayze, C. Thomas Howell and Charlie Sheen. The original is decidedly better. 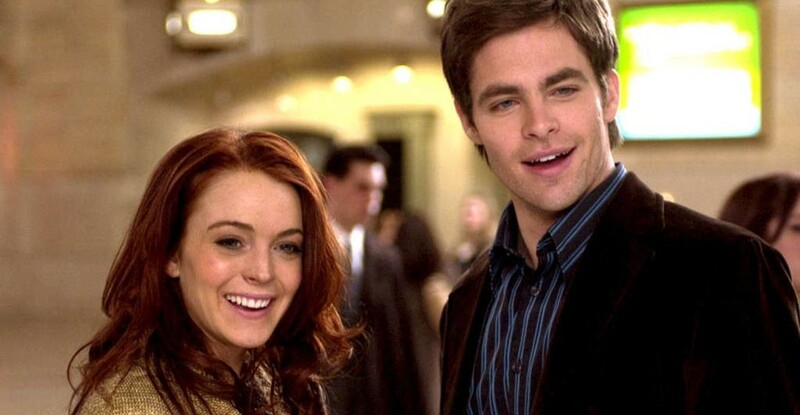 Pine's pairing with Lindsay Lohan in Just My Luck (2006) apparently didn't give the actress luck. Not only did it not make money, Lohan was awarded a Razzie and soon got back to smaller roles. Pratt's first breakthrough movie, Bride Wars (2009) made some money but the critics produced barf bags. With average ratings 39.7, 40.8, 40.4 and 41, the four Chris’s look like 4 identical jocks vying for roles as well, jocks, sidekicks and the hunk boyfriend. It is no surprise that their early foray into movies were as eye candies. This typically applies to Pine, Evans and Hemsworth, who is luckier than the rest since the role of Thor landed early on his lap. 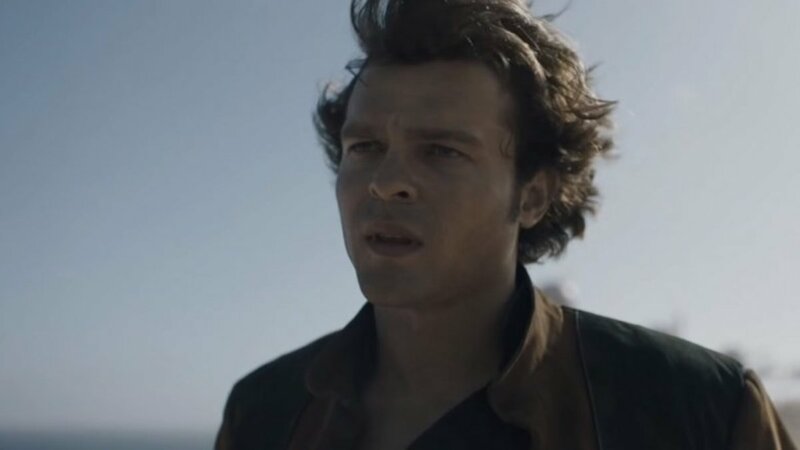 Pratt is somewhat of a different case with his start in TV as just a lovable guy before making a try at it in the movies by shedding fat and turning himself into, uhrm, Chris Evans. It’s a close fight with Pratt winning by just a fraction. Pratt drinks to a narrow victory. 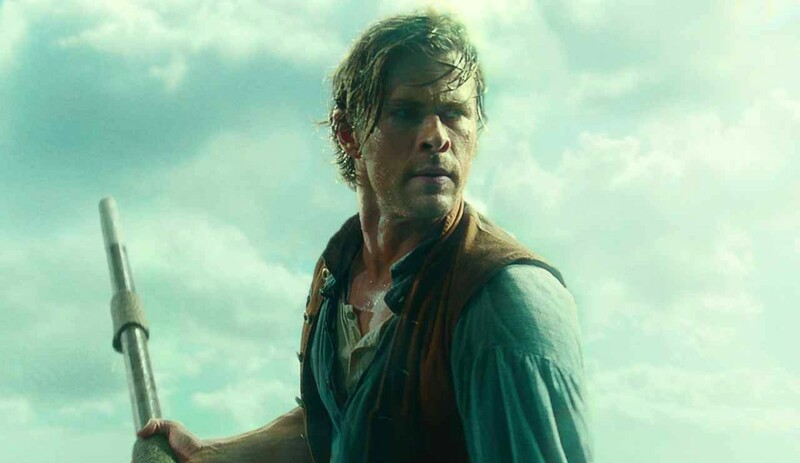 In In the Heart of the Sea (2015), Hemsworth channeled a little Matthew McConaughey by losing 33 lbs for the movie. The Finest Hours (2016) is a true-to-life story of courage and stars Pine with future Hell or High Water buddy, Ben Foster. 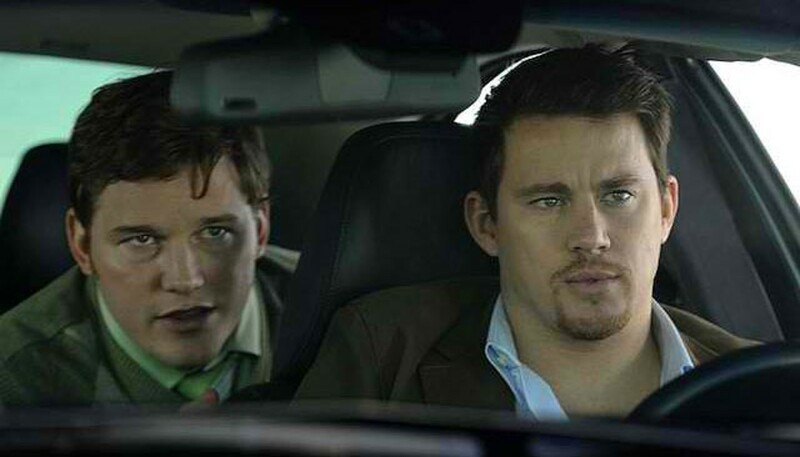 IN 10 Years (2011), Pratt plays one of Channing Tatum's married friends. The movie is 10 years worth of bombs. 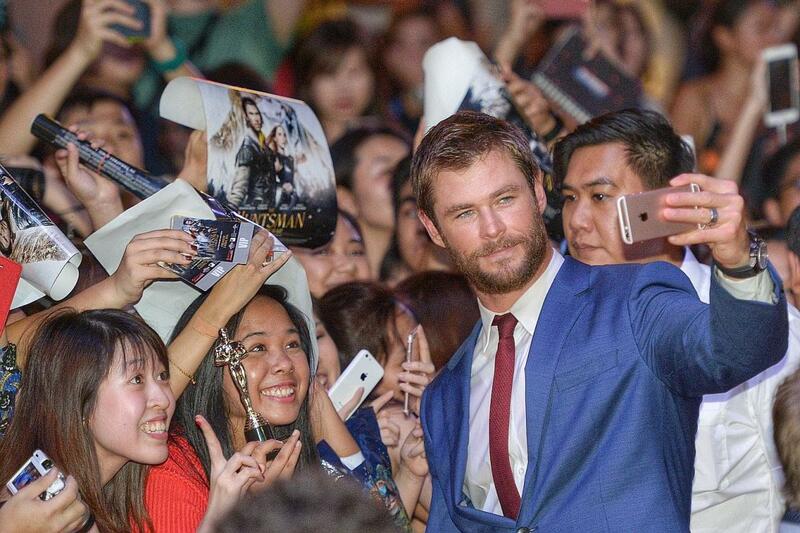 Somebody stole Chris Hemsworth’s thunder. The biggest money-loser is his sea epic In the Heart of the Sea (2015) with -$74.5 million. 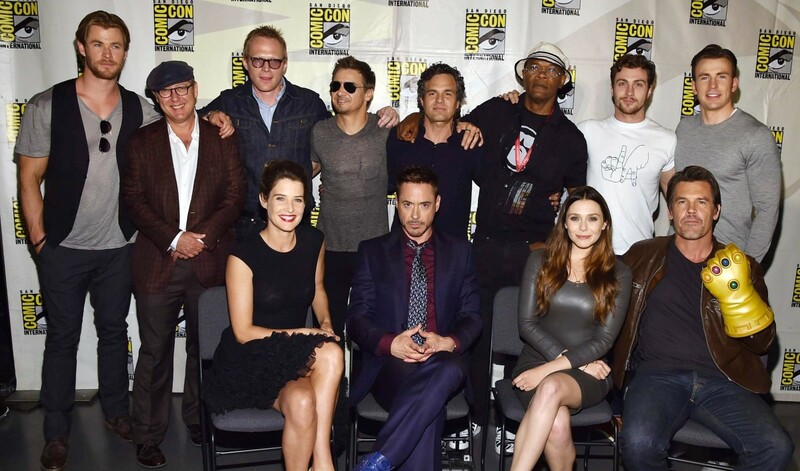 It is followed immediately by The Huntsman: Winter’s War (2016) with -$65 million and Blackhat (2015) with -$61 million. 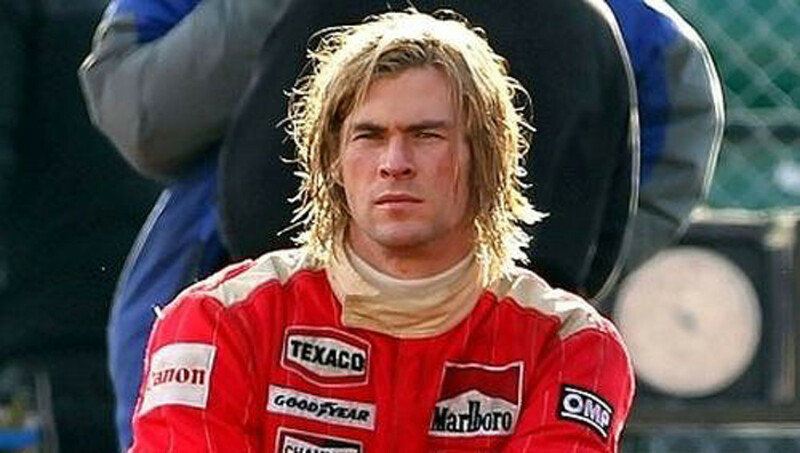 The top three box office failures (of all the Chris’s movies) attributed to this guy. Add Ghostbusters (2016) which too, lost domestically, Hemsworth’s 2015-2016 outing was bad (with the lone exception of Avengers: Age of Ultron,2015). Guess who avoided this mishap? Pratt. His average of -$11.5 million is unbelievably low it may make the Guinness Book of World Records. At least, that’s the lowest we’ve seen in the Who’s Better? Series. Yes, my man! With Pratt lording over this category and Evans dropping dead last, moves him closer to the lead. Pratt guns for a victory by not flopping as much. 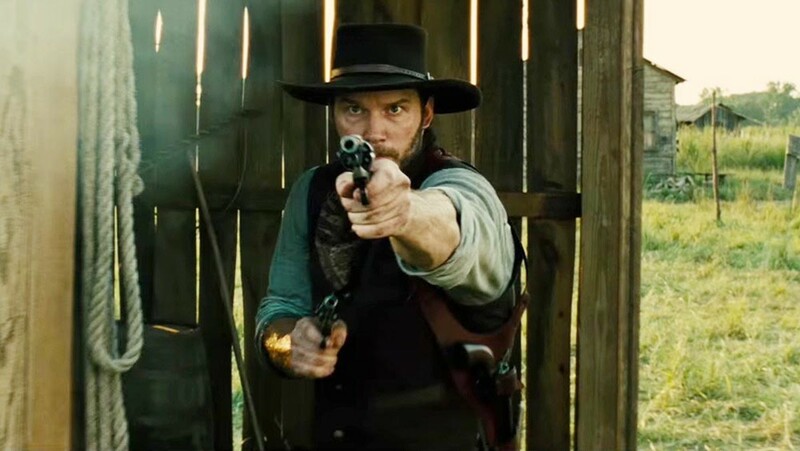 In The Magnificent Seven, his character is the counterpart of Steve McQueen's in the original 1960 movie. Sure you’ve got the face, sure you’ve got the body. But, for how long? Remember that once upon a time Tom Cruise have those too (though a bit undersize) but now, its like, hey, its okay not to take the shirt off, man. Actors should therefore, invest in other skills other than acting. And by that, we don’t mean ice bucket challenges. We mean acting in front of a live audience, and again, we don’t mean like, hosting Saturday Night Live. We’re talking about theatre. Or maybe, get more creative by directing, or writing. But, do these actors got what it takes? In this category, we’ll find out if these dudes have the following in their skills department: Directing, Writing, Producing, Voice Talent, Music, TV Acting, and Broadway. These are the 7 sub-categories that need to be filled, and let’s hope they do. 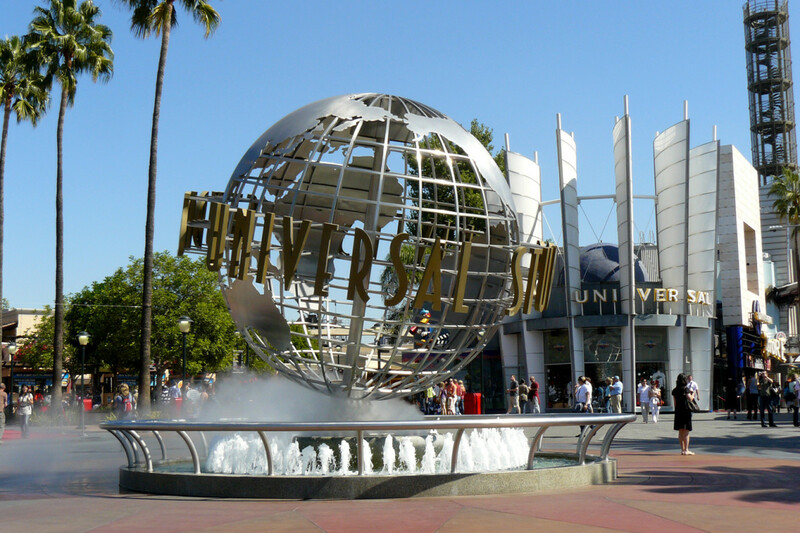 Scores are tallied and actors are ranked based on the numbers. Evans starred with Alice Eve in Before We Go (2014). 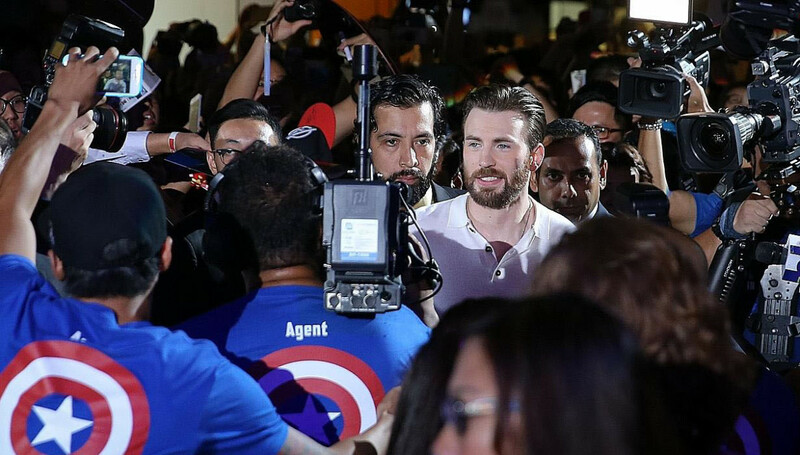 1) DIRECTING – Chris Evans made a movie and no, it’s not a home movie. Before We Go (2014) is a romantic drama that stars him and Alice Eve, and as expected, critics were harsh, IMDB was a bit favorable. But, at the least, it was a honest effort and Evans should not be discouraged. As for the other Chris’s, let’s just say this is way too much effort. 2) WRITING – None of them have thought of writing anything except fan mails. 3) PRODUCING – Evans also produced his film. 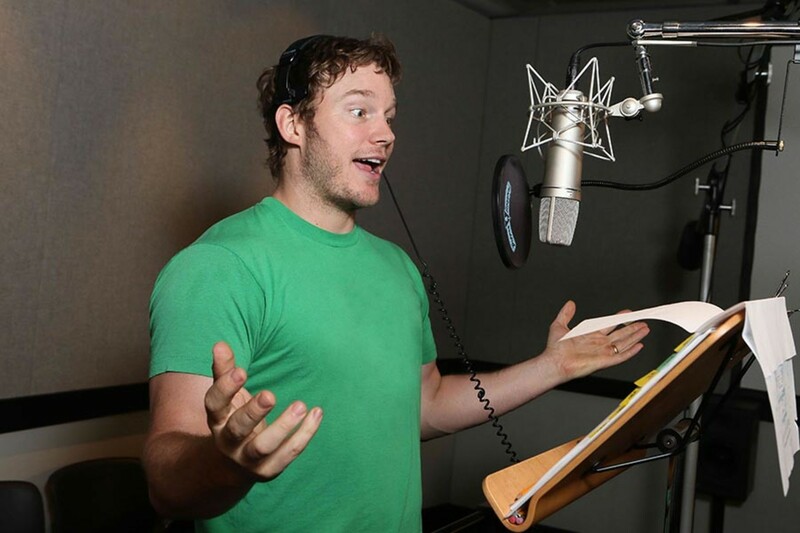 4) VOICE TALENT – All but Hemsworth has lent their voice in animated movies. Pine as Jack Frost in DreamWorks Rise of the Guardians (2012) and in Quantum Quest: A Cassino Space Odyssey; Evans as Casey Jones in TMNT (2007) and Battle for Terra (2007); and Pratt as the lead lego Emmet Brickowski in The Lego Movie (2014)—his role is lauded as well as the movie with numerous awards. 5) MUSIC – He is not the “singing” Chris for nothing. We don’t expect anything Josh Groban, but Pine can actually carry a tune and he demonstrated this thrice—two of them in song numbers as the handsome prince in Into the Woods (2014). And the thing is, he’s not even the worse singer in the group that include Anna Kendrick, Emily Blunt and Meryl Streep. As for the other Chris’s…well, there’s the shower. 6) TV ACTING – They all have TV credits under their names. Hemsworth was in the long running (dig this: 30 seasons) Australian soap opera Home and Away. He is credited in 189 episodes. 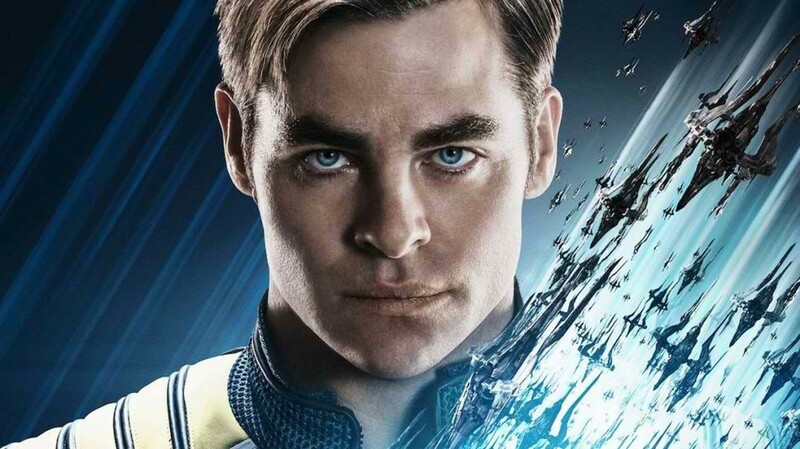 Chris Pine appeared in one episode in several TV shows like ER, CSI: Miami and Six Feet Under, while Chris Evans similarly appeared in one-offs, and nothing we’d call a career. Which brings us to Chris Pratt—he is known for his work in Everwood and Parks and Recreation before turning his attention to movies. He has 206 episodes in these two TV series alone, add some appearances in other shows like The O.C. and you have a career man, Pratt is the pro when it comes to TV. 7) BROADWAY – Only two have known to have climb the stage: Chris Evans is in a play called Lobby Hero with Michael Cera and directed by Manchester By the Sea’s Kenneth Lonegran. 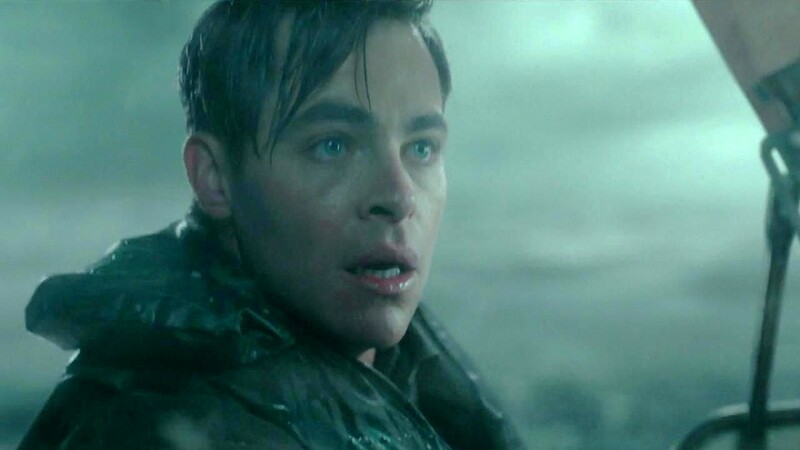 Chris Pine has 4 previous experiences: The Atheist (2006), Neil LaBute’s Fat Pig (2007), Beau Willimon’s Farragut North (2009) and Martin McDonaugh’s The Lieutenant of Inishmore (2010). Yes, it really was Pine's voice. In Into the Woods (2014), Pine was just fine singing. * as the only one with directing skills, Evans gets the full 4 points, the others are not ranked (usually down from 3 to 1) and gets 0 points since they have no experience . "Hey, guys! I can see you from here!" Evans directs his debut film. Evans proves that he has artistic sensibilities as the only one among the Chris’s to venture into directing. He also shows flexibility in providing his voice to animated characters, moreover, he doesn't fall short in TV and Broadway credits. Pine comes a close second with his talent for singing and in showcasing his acting on Broadway. Though popular on TV, both Pratt and Hemsworth lack range of skills. 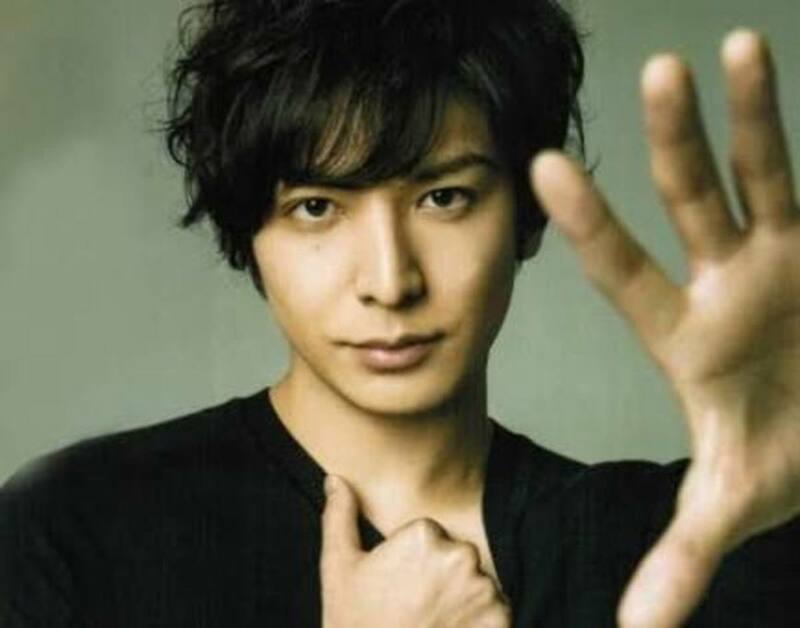 Simply put, legacy is the actor’s total body of work (no, not the gym thing)—it is a reflection of his entire accomplishment in cinema, the directors he has worked with, along with all the great actors and actresses he has shared the screen with. All of these define his legacy. Therefore, in this category, we list down all the directors, actors and actresses that Chris Evans, Chris Hemsworth, Chris Pine and Chris Pratt have all worked with. Though their careers are not as vast as the veterans, there are some legends as well as future legends among them. Who knows, they might reach greatness themselves in the future. 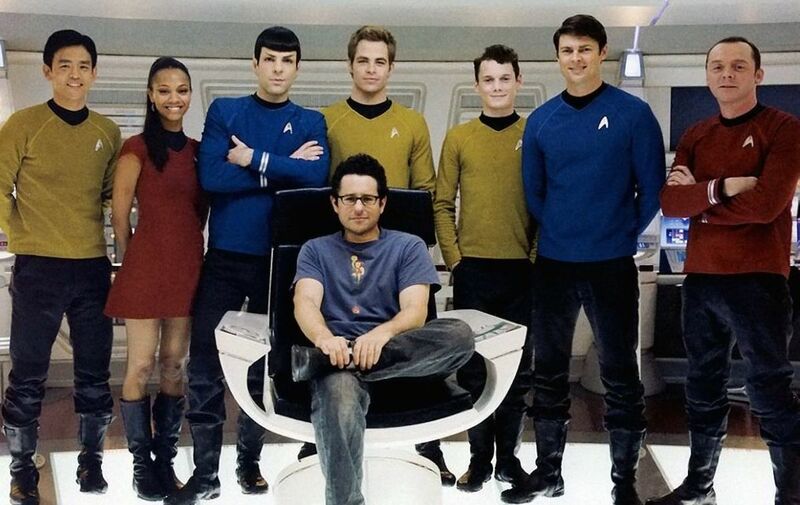 It is understandable as to why Hemsworth had little chance of winning this category given that among the four, he is practically the new kid having only made his first Hollywood movie in 2009 with J.J. Abrams’ Star Trek, incidentally as George Kirk which is dad to James T. Kirk played by the movie’s main star Chris Pine. 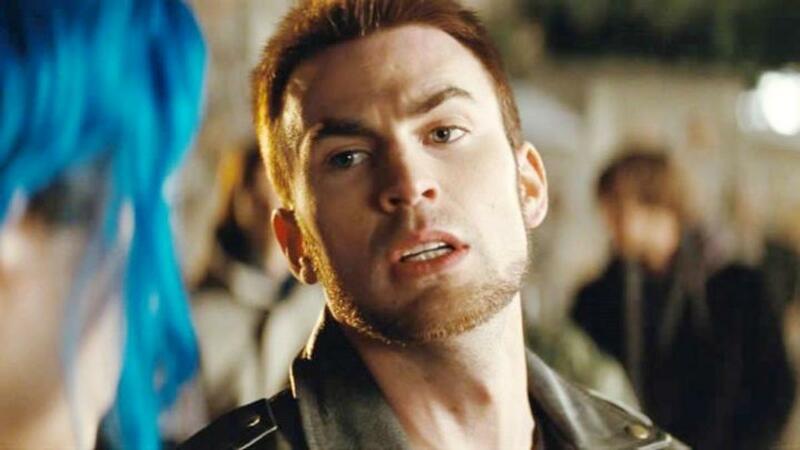 At that time, Chris Evans was already a popular star after the Fantastic Four movies and with a solo starrer in Push (2009). Like Hemsworth, the same can be said with Pratt, who even though has already gained ground on TV, only made his presence felt in Bride Wars (2009). So, really, the legacy category is a contest between Evans and Pine which the former wins by having worked with more actors and actresses and placing second in directors. In five of seven categories, Evans shows up the leader: Movies, Roles (tied with Hemsworth), Box Office, Other Skills and Legacy. Pine leads the Awards & Nominations category while Pratt leads the Flops (means he has less). Evans has a 22.5 total points—a big 5.5 lead over closest competitor Chris Pine with 18. Pratt is just behind by a point with 17. Hemsworth is in last place with a mere 12.5 points. 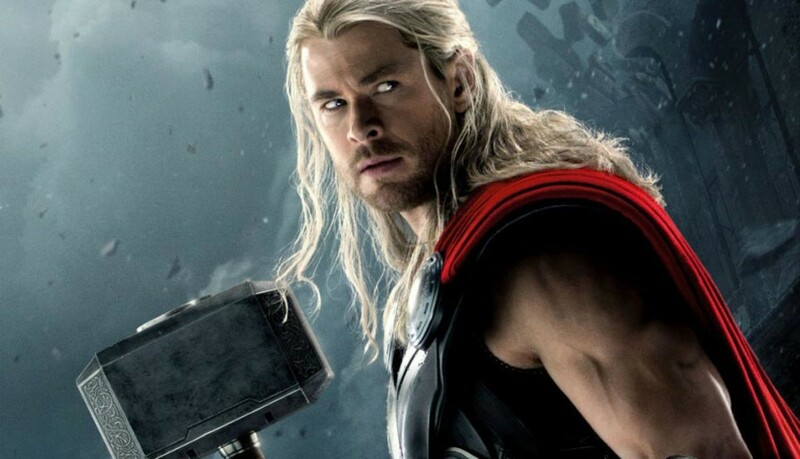 Chris Evans vs. Chris Hemsworth – If the Thor movies had been rated as well as the Captain America’s, or that Hemsworth didn’t have those movie duds, he would have had a better fighting chance. Evans came in the contest the veteran against Hemsworth who didn’t have as much experience, if only he had quit that bloody Aussie soap opera earlier. But, that’s a lot of ifs already. 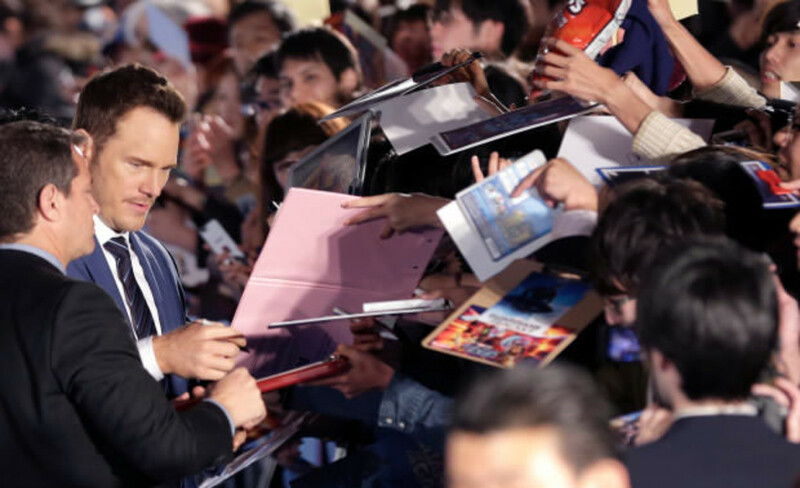 Chris Evans vs. Chris Pratt – Pratt’s Guardians of the Galaxy franchise fares better than Hemsworth’s Thor, but again it comes down to experience. 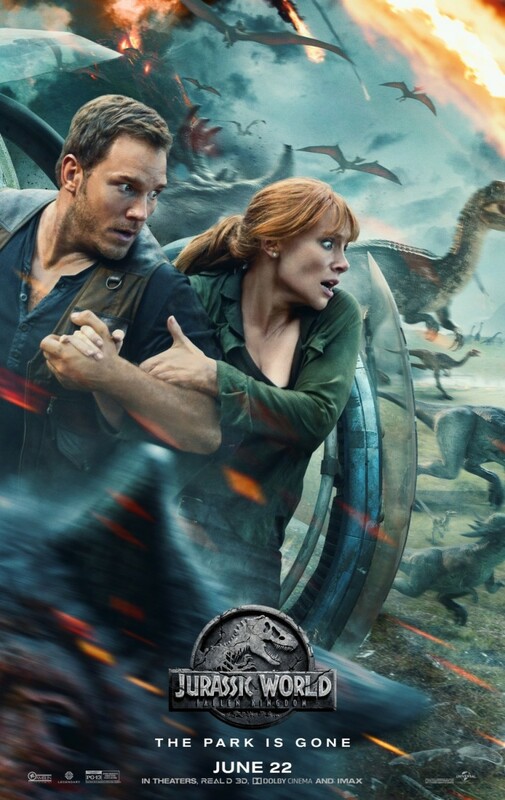 If you look at Pratt’s filmography, he has only about 5 movies we could call his: 2 Guardians, Jurassic World, Passengers and the Magnificent Seven. He has a long ways to go, though he is the oldest of the bunch, it is very optimistic. Chris Evans vs. Chris Pine – Evans closest challenger is Pine. Like Evans, Pine has been in the business just as long. But put their careers side by side, and you’d notice that Evans is somehow a step ahead each time—first to: be in a franchise, be used as voice talent in an animation, be in an action ensemble, and more importantly, direct a movie. 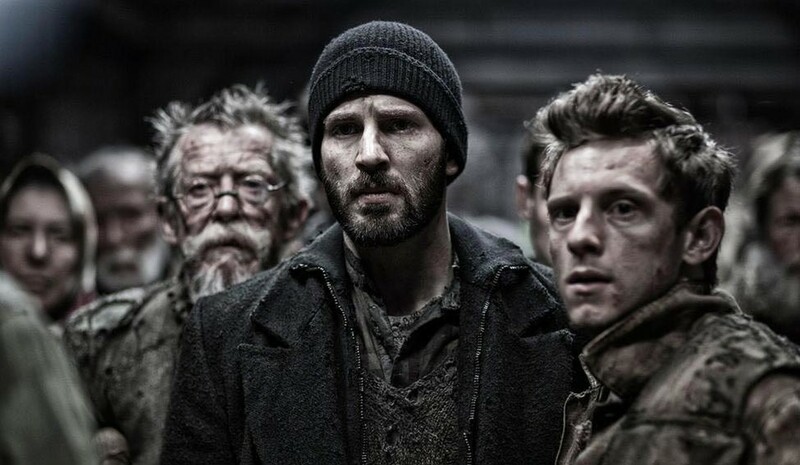 Pine has Hell or High Water—an Oscar best picture nominee, but Evans has Snowpiercer—an international movie. However, Evans looked to be in a quandary of whether to continue acting or pursue directing, while Pine is enjoying the momentum given by Hell or High Water. Against each other, Evans seems to be in the lead, for now, at least. I was into this list until you have Reese Witherspoon listed as a tier 1 actress and Robin Wright (who is 100's better) as a tier 4 actress so clearly you know literally nothing about acting. I love Pine with all my heart. Evans is fine but for me Pine has that power of gather emotions like REALLY, you cry when he does and with a single expresion he can turn the meaning of a line completly also look at those eyes omg they're the bluest cerulean i have ever seen! Why is Morgan Freeman listed as a tire 3 actor when he has an Oscar yet Jenifer Aniston is listed as tire 2 whit no Oscar? Some of the point systems are clearly pretty bias, non more so than when you tier list actors. That being said I suppose I am bias myself as I think that each of these actors has shown to really shine in different roles and with that being that case there's no point in trying to compare them like this. Still, it was pretty entertaining to read and I have to give you big credit for the length, thought and detail put into drawing a conclusion.